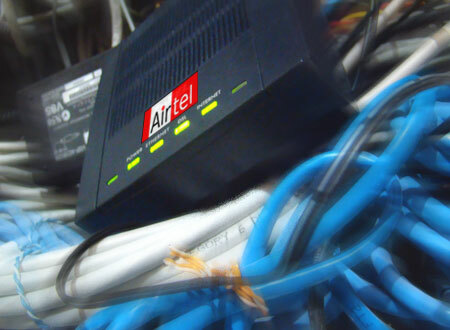 Airtel has launched 50 Mbps broadband service at Delhi and Gurgoan on next generation VDSL2 technology.Though India lags far behind in broandband service atleast now the service providers have started launching high speed services in the country.This broadband with 50Mbps speed is the first fastest wireline broadband in the country. Airtel is soon having plans to extend the service in other main cities like Chennai,Bangalore and Mumbai. Apart from this 50 Mbps plan Airtel also has a 30 Mbps plan.